When you’re preparing to travel, the checklist can seem endless! However, it is a necessary component of being prepared to enjoy your experience outside of your familiar environment. Preparation goes a long way in ensuring that you’re ready for any unexpected condition that might arise. 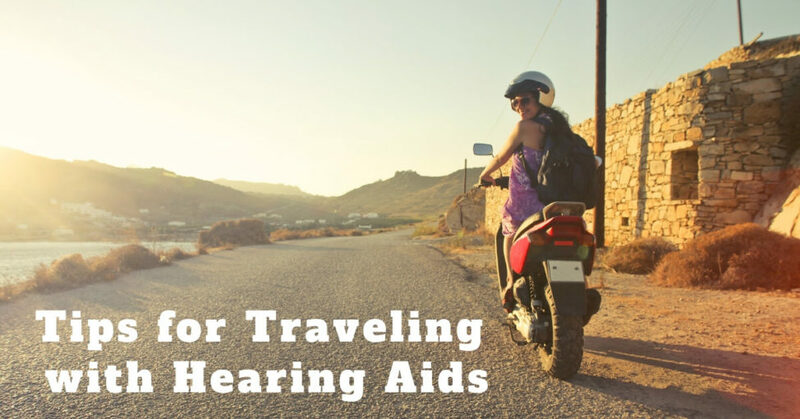 While you can pick up that forgotten travel-sized tube of toothpaste nearly anywhere you might be heading, the components of traveling when you’re a hearing aid wearer makes taking a trip just slightly more complicated. Here are a few tips that take the guesswork out of the process. Whether you’re going for a few days or for a few weeks, it is important to make sure you have all of your hearing aid equipment. While traveling, it may be hard to track down a location to replace or service your hearing aids, and you may not have the opportunity to run out to the nearest hearing aid clinic for batteries or maintenance. Be a prepared wise traveler and remember to pack everything you might need in case of an emergency. Public transportation hubs are notoriously noisy and full of commotion. Common problems you may face are difficulty hearing announcements and updates on your flight or train/bus routes. The good news: there are many new technological solutions to make sure you don’t miss an update. If you’re using a smart phone, you can get alerts and updates about your flight text-messaged or emailed to you as changes occur. You may also find it difficult to communicate with ticket agents through windows or across the counter or with hearing telephone calls in noisy places. However, if your hearing aid is equipped to connect wirelessly with your smart phone, there are apps that turn the phone into a microphone, which you can place on the counter, amplify the agent’s voice, and receive a direct feed to your ears. Phone calls are also able to be streamed directly to your hearing aids, if you’ve connected them. Some public transportation hubs are even equipped with induction (hearing) loops, which feed announcements from PA systems directly to your hearing aids. You can check before hand on their websites to see if this is an accessibility option. Simply switch your hearing aid to the telecoil option when you’re at the airport or station. Just to be safe, you may also want to print out your ticket confirmations beforehand and have everything written down. When you are going through security, your hearing aids will not set off the detectors, but just to be safe, ask the security officer whether you need to remove them or turn them off. If you’re staying at a hotel, be sure to notify the staff when making the reservation that you are hard of hearing. Most hotels have accommodations for guests which include vibrating alarm clocks and alerting devices for emergencies. Also, be sure to have all of your reservation documents printed up beforehand. Take a guided audio walking tour instead of the tour bus. These devices connect directly with your ears so that you won’t miss out on a great tour. You’ll also be in total control of your personal volume at all times, so that you can adjust the volume instead of straining to hear. 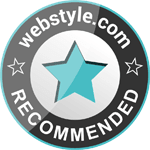 These audio tours are also available at most museums and many tourist attractions. Theaters throughout the country are delighted to provide assistive listening help if they’re given notice. If you’ve got a must-see or even a want-to-see on your list, make contact prior to your arrival to see what listening enhancements they can provide to accommodate you. Before you embark on your adventures, visit us at All Ear Doctors for adjustments and maintenance of your hearing aids to ensure that your vacation will be an enjoyable and relaxing time!